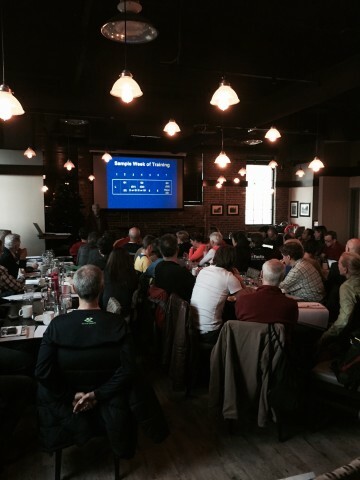 December, 2015 | Run S.M.A.R.T. 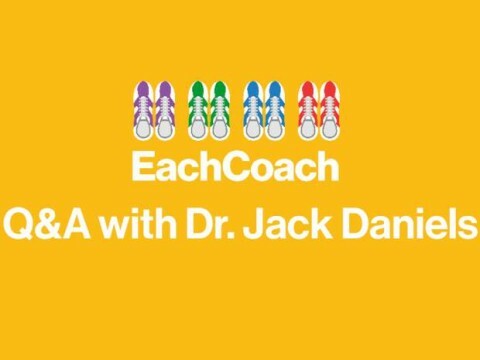 EachCoach is a community of runners in Canada sharing their running progress. 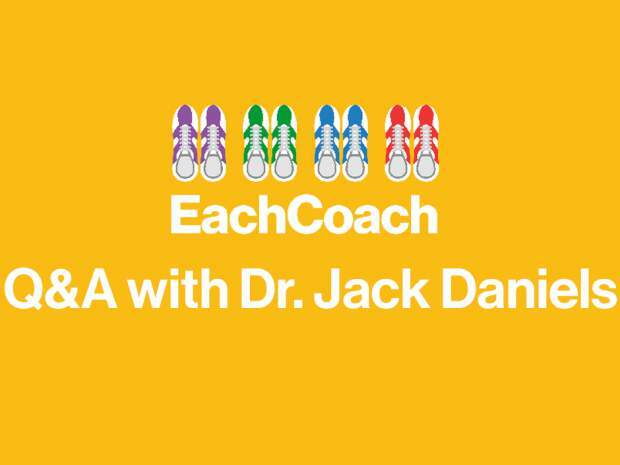 Recently, our very own Dr. Jack Daniels took questions from their members.